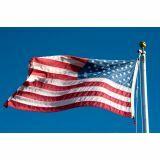 Our external halyard flagpoles are strong and durable flag poles and will ensure a spectacular flag display for a very long time. 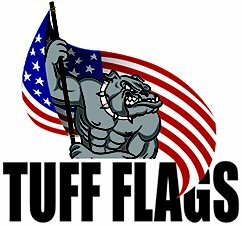 Tuff flags offers a range of external halyard flagpoles including Heavy Commercial, Hurricane-Grade, Light Commercial and Standard Commercial External Halyards flagpoles. Our tapered standard commercial flagpoles are well suited for business park type settings while the heavy commercial models are popularly used by government buildings, banks and large corporations. 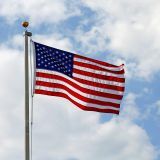 Shop from our collection of 100% made in USA External Halyard Flagpoles that enjoy life time warrantyright away and avail the best prices, quick shipping and much more! 100% customer satisfaction guaranteed! The external halyard flagpoles from Tuff Flags bring together form and functionality all at once. 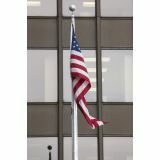 Durable and strong to withstand the outdoor weather conditions, these flagpoles are also aesthetically pleasing and come with various accessories including Gold Anodized Aluminum Ball Ornament, Cast Aluminum Stationary Truck w/Pulley, Solid Braided Polypropylene Halard (Rope), Swivel Flag Snaps w/Vinyl Snap Covers and Galvanized Steel Foundation Sleeve among others which will enhance its usability. 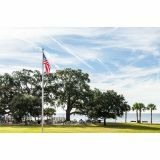 Available in various sizes that range from 20’ to 80’ these heavy duty flagpoles will ensure the ultimate stability to your flag presentation. Browse our collection of External Halyard Flagpolesand choosea model that matches your flag hoisting needs. 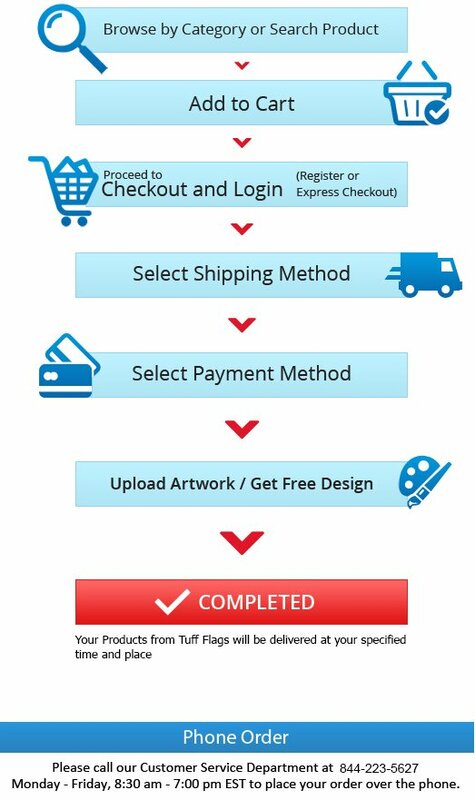 If you are unable to make up your mind, just call us at ourtoll free number (888) 287-3524 or email us at customercare@tuffflags.com and we can help you choose the right model.